The Thrills debut So Much for the City was greeted with so many fantastic reviews, awards and a wallop of hype that you’d think they’d invented rock’n’roll. I was unimpressed. 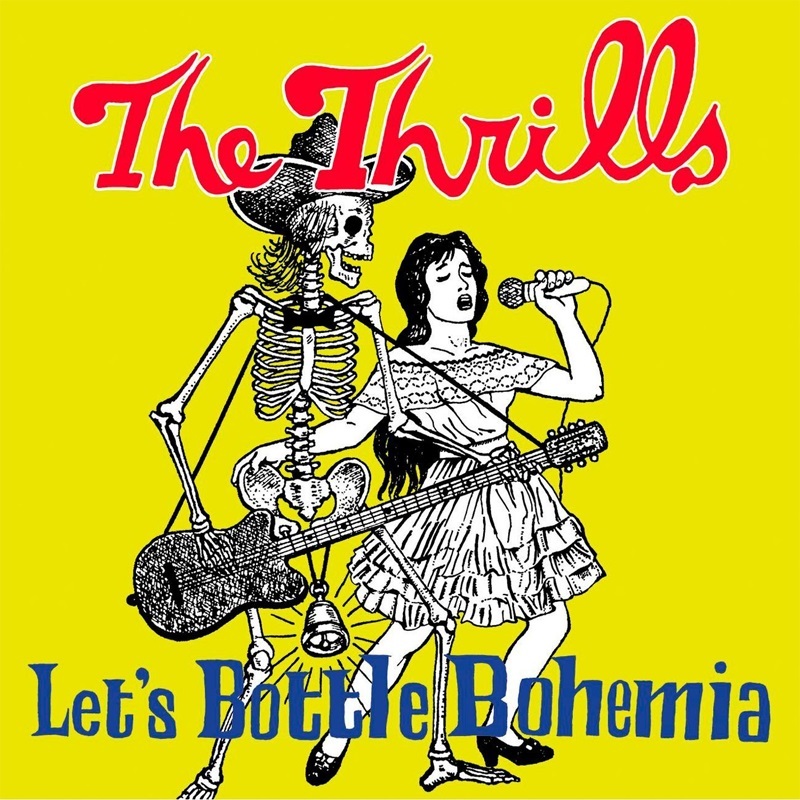 For Let’s Bottle Bohemia I wiped the slate clean, ignored the inevitable hype and the result? They’re a good band that will rest along side Gomez and the majority of Wilco’s catalogue as music I recognize talent in but simply can’t get into. Let’s Bottle Bohemia is a stronger album than their debut and should more than please and increase the loyal fan base. Touring with The Pixies will likewise garner the band a considerable amount of attention and this time around they have the punches to live up to the hype. Besides anyone who can write a song called “Whatever Happened to Corey Haim” without coming off with the integrity of Weird Al deserves a round of applause.